Known for their stunning beauty and intricate design work, Persian carpets are consistently considered among the best of the best out there. Sometimes also referred to in niche groups as “Iranian Carpets,” there’s little doubt these amazing pieces of textile weaving are better known worldwide as Persian carpets. Featuring a wide variety of colors, designs, but all featuring high quality materials and work, there’s a lot to love about what they bring to the table. Originally these rugs were mainly produced by certain nomadic tribes in this region of Asia, in the greater Persia area that is modern day Iran. Nomads would harvest wool and animal hair that was then woven into fine strands that would become the backbone for a new rug design. Famous as far back as the 1500’s, they came to be in high demand because of the lovely vibrant colors combined with an intense and unparalleled artistic design. 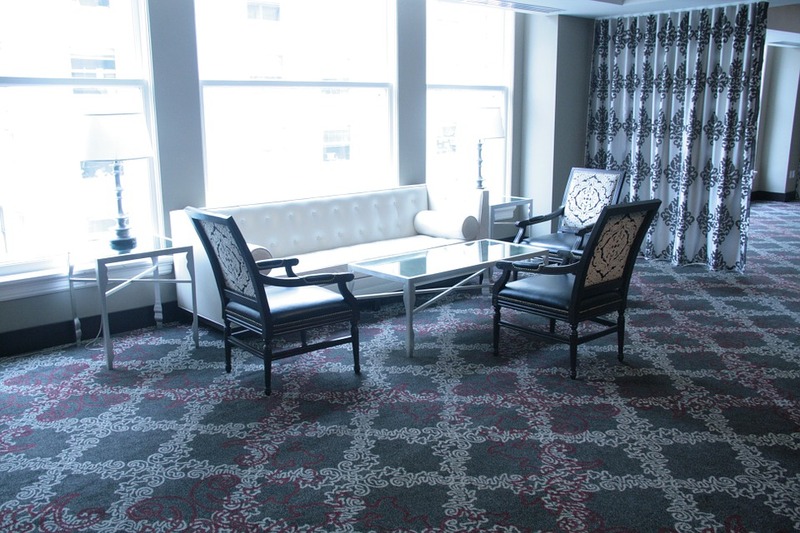 These rugs were beautiful, intricate, and there was no one else who could compete with them in appearance or quality. While technology and wider global trade has expanded the materials and tools used to weave modern Persian rugs, the tradition of artistic expression and quality still remains. Wool, silk, and cotton are just a few of the most popular materials used while modern and natural dyes are sometimes blended to create even more vibrant and in-depth coloring. Some weavers use the ultra traditional looms while some others use more modern takes off of the traditional tools. There are multiple tools, different types of looms, and even different type of styles. 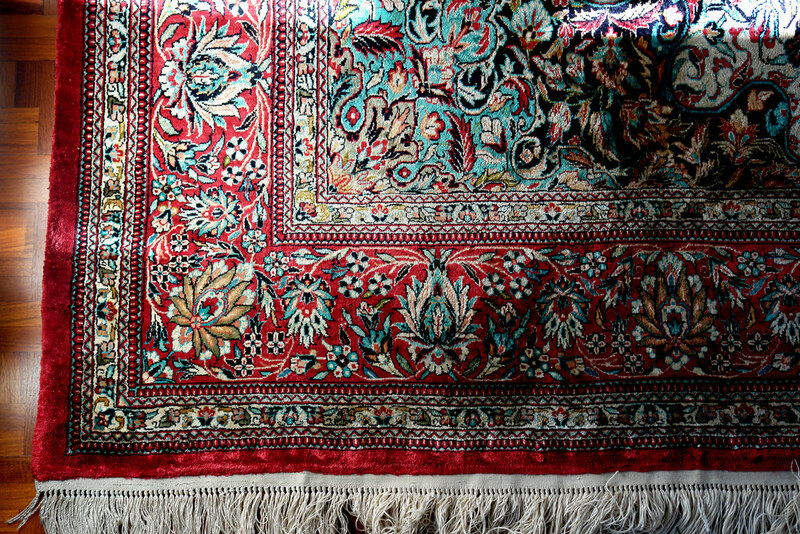 Persian rugs doesn’t necessarily refer to one specific style or technique but is an umbrella term for describing the many stunning designs that come from this region. For those looking for the absolute best, it’s hard to argue with what Persian rugs bring to the table. If you are someone that owns a vacation rental, you want to maintain it as best possible. Proper upkeep and maintenance can decide whether the rental itself becomes a money pit or a wise investment. However, maintaining your vacation rental isn’t always the easiest task. Below, we will be discussing some of the key vacation rental upkeep and maintenance tips you should implement. Hire A Property Management Company. This is easily one of the best things that you can do to properly maintain your home without having to spend all of your time on it. If you are looking for more of a hand’s off investment, you will want to consider hiring a professional cleaning company to handle it for you. While it’s an added expense you will have to pay for the maintenance of your vacation rental, it will end up saving you a lot of time and it will allow you to be able to avoid having to worry about managing the minor details surrounding your rental. If you are not going to have a property management company handling the proper for you, it would be wise to have emergency repair companies on your radar. You want to have different contractors or companies there to call whenever you need them in the event of an emergency like a pipe burst. Having the companies ready to call will ensure that the issue gets resolved as quickly as possible and that you don’t lose too much time with your repairs. To ensure that you are able to get these repairs completed without a management company handling it for you, it would be wise to install a keyless entry system in your rental. That way, you can get repairs completed without having to physically be there. If you are going to be renting out a vacation property, you want to pay for regular inspections with the property. To really minimize the amount of downtime your vacation rental experiences and to maximize your profitability, you will want to prevent things from happening before they happen. Therefore, getting routine inspections can be a good way to spot potential trouble before it ever really becomes a problem. 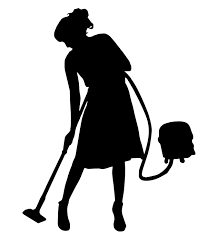 In order to get good reviews and to provide good rental services to your clients, you are going to want to invest in regular cleaning service from professional cleaners. 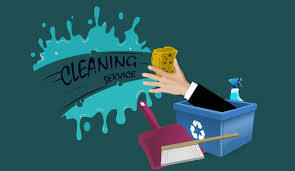 You should be hiring a company that is known for providing exceptional cleaning services and you will need to get it completed after every stay. That way, you will be able to provide the new guest with a sparkling clean vacation rental that they will be able to enjoy. You want to pay careful attention to both the appliances and plumbing inside of the rental. Not only do these things typically experience the most wear and tear, but when they are malfunctioning or causing issues, they can completely wreck a vacation experience. Because of this, you want to keep both functioning optimally as often as possible. you will want to check water pressure, drainage, appliances and more as regularly as possible. If you are going to be handling the repairs on your own, you will want to keep all of the tools around that you might need at some point. You never know when you are going to need a specific tool to fix something. You should be keeping the tools on the property in a safe place. You should always keep a set of extra bulbs easy to access for your guests in case a light goes out during their stay. 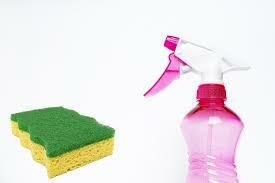 This can give them a quick and easy means to replace it to avoid disrupting their stay at all. Ideally, you want each and every vacation rental to go off without a hitch. While you could easily forget about your rentals with a property management company backing you, it is not going to be as easy when you attempt to manage the property yourself. However, by keeping the tools within reach, having emergency contractors on speed-dial and getting routine inspections, you should be able to properly maintain your vacation rental and provide a great all-around experience to each guest.